Just to make it a little bit more fun, I am joining another giveaway here. 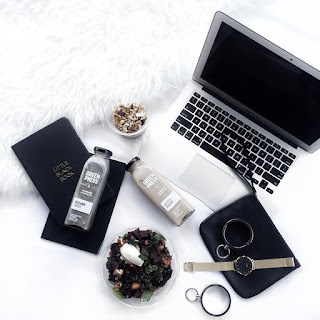 I do have a lot of drafts to publish and more post to write up but for now, my main agenda is to support my fellow blogger and join their giveaways. The rules are of course pretty simple, that's why I'm joining. And as for comments or anything, I don't really have a specific one because sometimes it is just enough to have what you already own. But yes, of course, it's good to improvise things and make it better. It's already so simple and pleasing to the eye, so that's good enough for me. Thank you mrs pip. Alhamdulillah. I hope u like it. Good luck raydah. Semoga tersenarau dalam bloglist FJ. 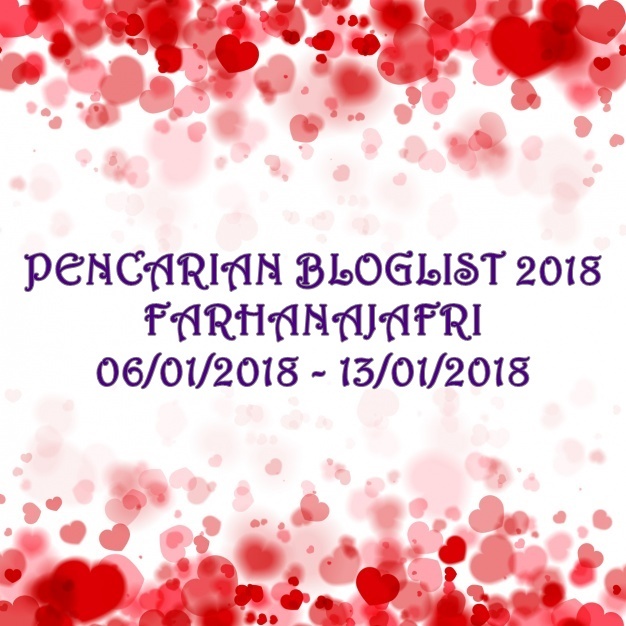 Tahniah Blog Raydah telah tersenarai dalam bloglist Farhanna..